We hope all of caught the Sony Press Conference earlier today at E3 via the live feed. If you were unlucky enough to miss it, then we have a fully breakdown of what the conference covered. Sony made a number of announcements including the new PSP model and features, new PSN titles, details of PlayStation Home and future games. 33% lighter than the current PSP model and 19% slimmer. Battery is better and games loading speeds have been improved. The new model also allows you to output high-quality video to a TV, using a video out cable. The DISPLAY button will allow you to switch between using the PSP TFT and TV for display. The PSP controls can be used as normal with the TV display. The video out connection can be used with any content, e.g. games, photos and videos etc. The new PSP model will be available in Piano Black, as well as two additional colours (available in North America only): Ice Silver and limited edition White PSP with Darth Vader.The Ice Silver and limited edition white PSP will be available as entertainment packs. The Ice Silver model will be bundled with Daxter and a 1GB Memory Stick Duo, while the White model will be bundled with Star Wars Battlefront: Renegade Squadron plus the 1GB Memory Stick Duo. All three models will retail for $199.99, and the current model will drop down to a RRP of $169.99. A firmware update will allow you to use the PS3 DLNA features to access your PC’s content on the go via the PSP. 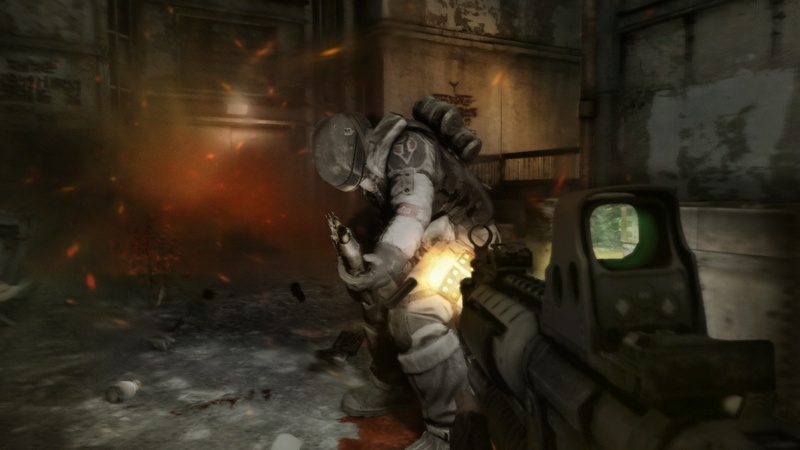 Sony announced that the Home client is now running on a mobile phone, however, 3D play will only available on PS3. A new square will replace the current lounge, allowing easy expansion. When Home is released, everyone will get their own free space, with additional space available to purchase as well as customization. You will be able to send images from your phone to your Home Space, and you will be able to take photos from inside home and post them online, for example on on blogs and personal websites. In addition, Home will allow live blogging of your online activities. You will allow you to launch any game on the PS3 from within Home, whether it is single-player or multiplayer, and regardless of whether is stored on your hard disk or on Blu-Ray. This feature was demonstrated using MotorStorm featuring a new new map, which will be available for download next month, via PSN. Publishers will be able to create their own lounges for their games, so players can have a place to meet and discuss games. The Home Open Beta will launch this fall. Sony announced that NCSoft will be joining the PS3 development scene. They will be creating online games exclusive for the PS3 for download via PSN. 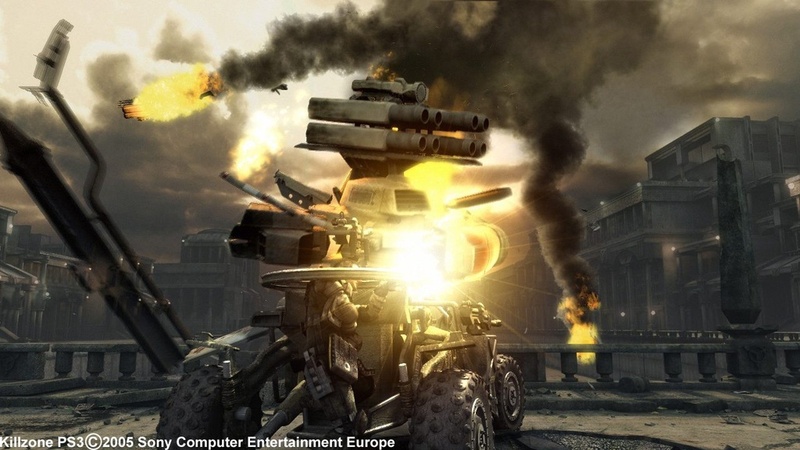 Ubisoft will be bringing a Haze to the PS3 as a exclusive (a new trailer with gameplay was revealed). 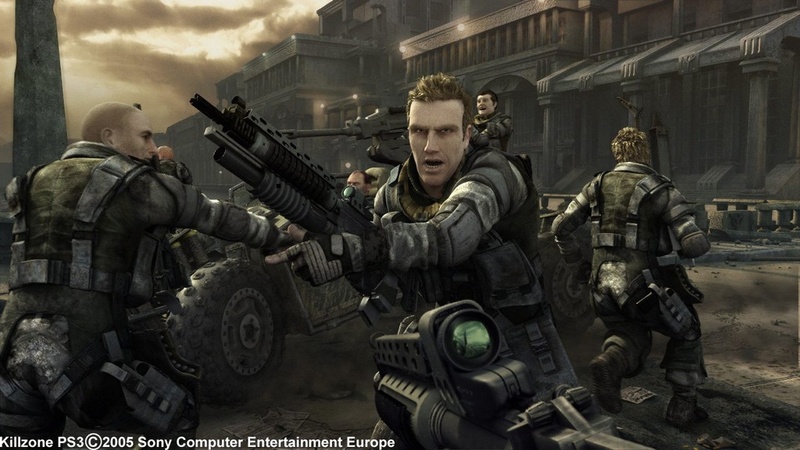 Unreal Tournament is also coming to PS3 as a exclusive. Sony is working with Epic to modify the Unreal engine for the PS3, and will be available this November. MGS 4 will be the final game in the series and the last game for Hideo Kojima. All the story lines, mysteries etc will be revealed. 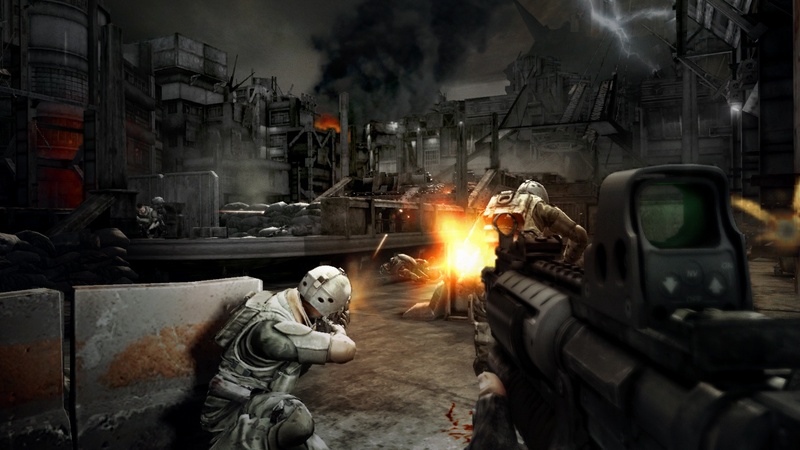 Kojima presented real-time footage of the game, which revolves around terminating Liquid Solid. MGS will release world wide simultaneously early 2008. A live demo will be unveiled next week in Tokyo. 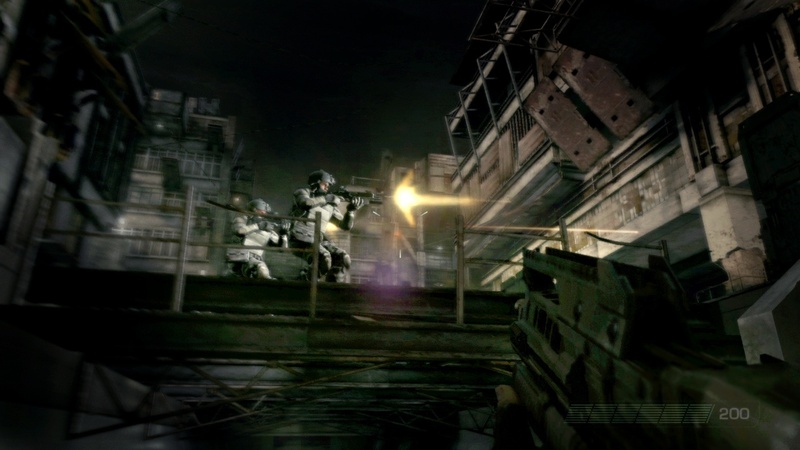 A new gamplay trailer of Killzone 2 was unveiled just before ending the press conference. SCEE has told CVG that details ‘leaked’ on its Euro PS3 announcement planned for later this week are categorically not true. Internet reports are stating that the company’s announcement tomorrow will include news on a bundle containing PS3, Resistance Fall of Man and MotorStorm which will have a recommended retail price of 514 Euros (roughly GBP 350) – in France at least. The information appeared in a leaked internal email sent by a French retailer to a Sony key account manager based in Paris, according to website Spong, in which it was said the bundle would be available in France as of August 1. The site went on to say it contacted the key account manager in question who verified the authenticity of the email and, when questioned, confirmed that the information within would form part of Sony’s announcement Europe-wide. However, SCEE told CVG that the reported details including pricing are “categorically not true” when contacted. Sony Computer Entertainment Europe’s announcement, which is expected to be value-related, will occur at around 5am BST on Friday morning. E3 2007 got underway yesterday in Santa Monica, California, and already there is plenty to report on. 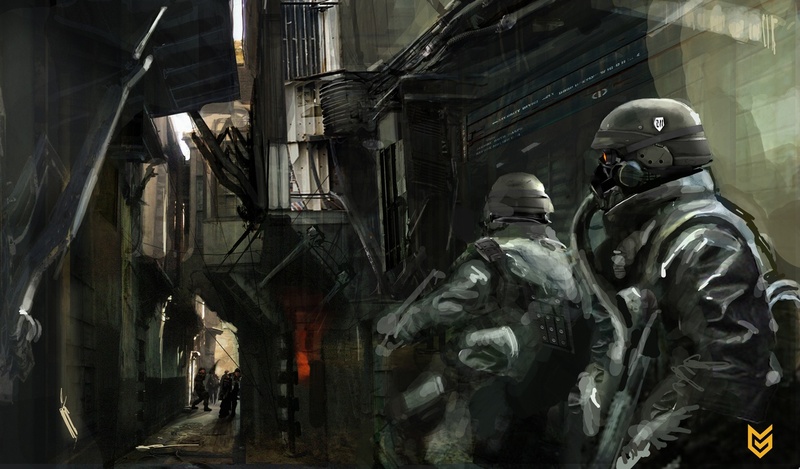 A controlled demo of Killzone 2 was presented last night to the media showing off some of the gameplay. Later on today, Sony will be holding their Press Conference, and Konami and and Kojima Productions are to unveil a new Metal Gear Solid trailer, shortly after. The trailer will also be available to download from the PlayStation Store. We will bring you another update shortly. As for tomorrow, look out for Ratchet and Clank, Uncharted: Drake’s Fortune, and SOCOM. As well as new PlayStation Network games including LittleBigPlanet, PAIN, and Nucleus. 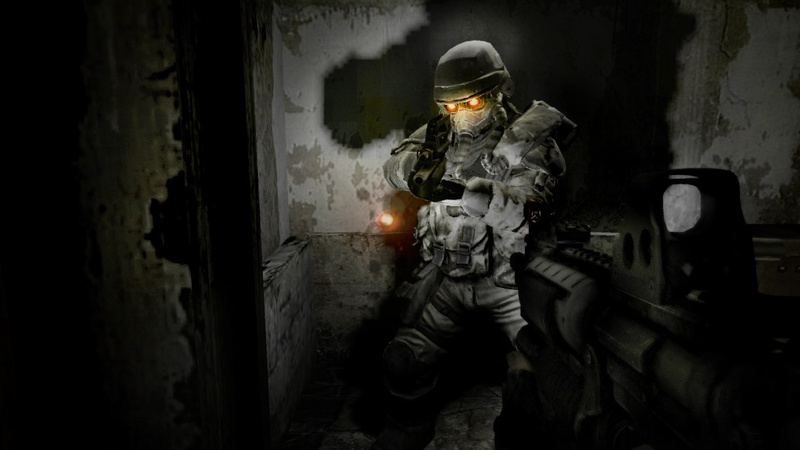 Guerrilla Games has said that a new Killzone 2 trailer will be available to download from the PlayStation Network Store at 3:00 PM PST tomorrow (11:00 PM BST). The Sony Press Conference is now over, you can check out the full report here. 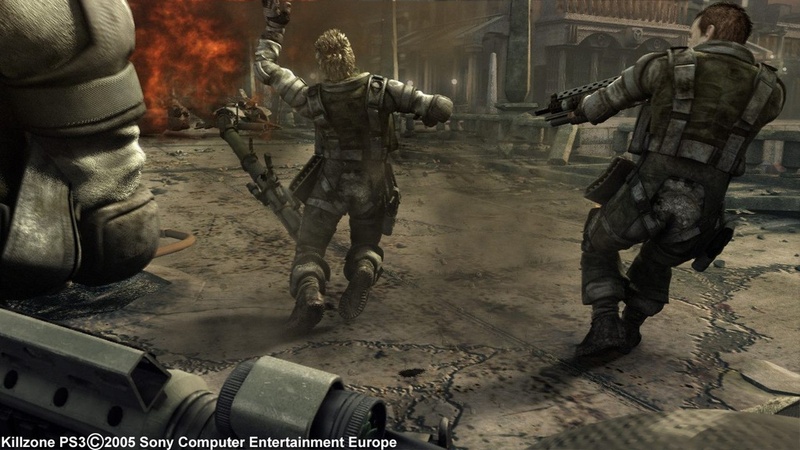 Sony has confirmed that MGS 4 will be a PlayStation 3 exclusive and will be released in early 2008. The Home Open Beta will commence in fall this year. We will bring you another E3 update tomorrow, stay tuned. According to Australian consumer tech website Smarthouse News, Michael Ephraim, the Managing Director of Sony Computer Entertainment in Australia, has confirmed that an official announcement regarding price cuts for PAL PS3s will be made on July 12. This confirms the earlier news regarding a price-related announcement for Europe. The announcement will reflect a price cut in all PAL territories including Australia and the UK. The 80GB PS3 Model is unlikely to be announced on July 12th, but don’t hold your breath. Some of you may have noticed that the PlayStation Network Store was down earlier today. The Network is now back online and there seems to be a few minor updates. The main one we noticed was the ability to use the L1 button to navigate to a previous page and the R1 button to move forward. Sony has not made an official announcement regarding the matter, but many speculate that the update was in preparation for E3. You can check the status of the PlayStation Network here, as well as any scheduled downtime information. The PlayStation Blog has been updated with a post regarding the PlayStation Network update. The details of the update has not been disclosed. UPDATE: 80GB PS3 bundled with Rumble SIXAXIS? Following from our previous article, new information has come to light regarding the 80GB PS3 Model. According to PS3 PR chief Dave Karraker, the red light is a result of a lighting effect and that there’s no change in the original controller whatsoever. 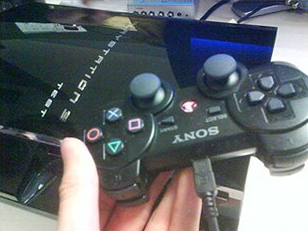 The official PS3 blog explains that the PS button glows red when the debug controller is charged. Games Radar reports that the debug controller’s PS button does glow red when charging (see below), confirming the PS3 Blog Post. 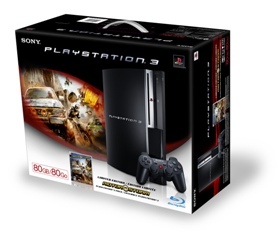 From the photo above you will notice several differences between the ‘debug’ and regular PS3 kit. The PlayStation 3 has “TEST” written on the console itself while the SIXAXIS controller does not bear the word “SIXAXIS” like the regular ones. 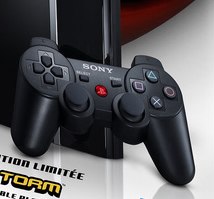 The controller’s PS button is also has a red glow, but not the same as the one on the box of the 80GB model. Some speculate that the glow can be enabled via a Firmware update, while others believe that Sony is keeping a lid on things until E3. Either way, we will hopefully find out the truth in a few days. Following the recent announcement regarding the PS3 price drop in North America, Sony has revealed to CVG that it will be making a price related announcement for Europe this Thursday at E3, but didn’t got go into specifics. This announcement may not be related to a price drop according to sources, but will instead involve added value – implying some kind of bundle deal. 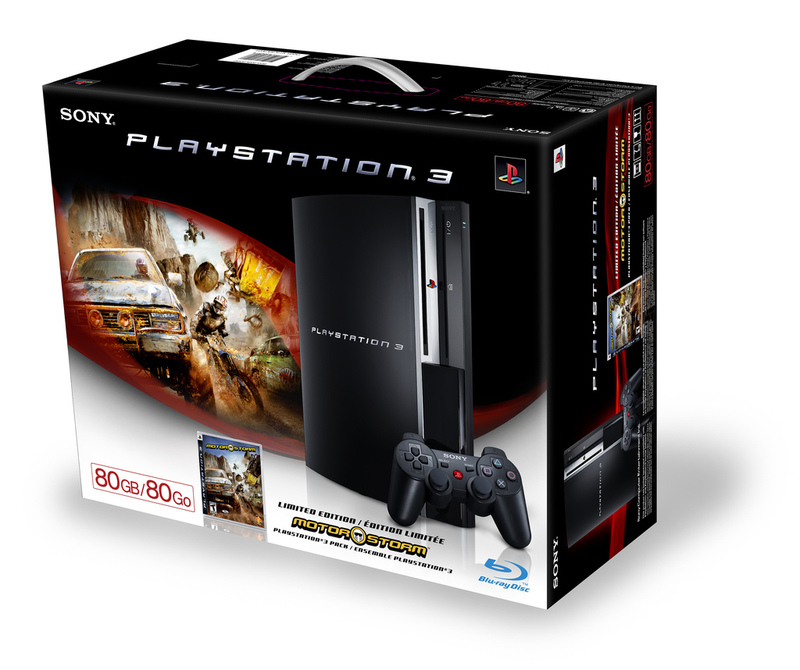 It is unlikely that the announcment will relate to the 80GB PS3 model. The 80GB console in US will be bundled with Motorstorm, so maybe in Europe and the UK we’ll see MotorStorm bundled with the 60GB model. We will bring you an update on Thursday. Sony has revealed its plans to offer PlayStation Network coverage of E3. Sony states that consumers will be able to download E3 content onto their PS3 consoles directly from the PlayStation Store, including the entire SCEA press conference to be held on July 11th. A variety of game trailers, videos, and other editorial content from the show will also be made available. In addition to the downloadable content available through the PlayStation Network, consumers can follow E3 2007 through daily content on Playstation.com and the official PlayStation Blog.